INYS-ID Language Committee is a unit under INYS-ID which is responsible to lead and organise cultural and language-related activities to connect youngsters from both countries. Established in 2018, the committee has a regular Language Meetup event, which is conducted bi-monthly. Throughout 2018, a total of 5 language meetups were organised. 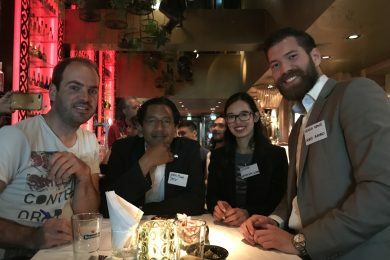 The regular language exchange events enable young Dutch and Indonesian to get to know each others’ culture and directly interact with native counterparts. 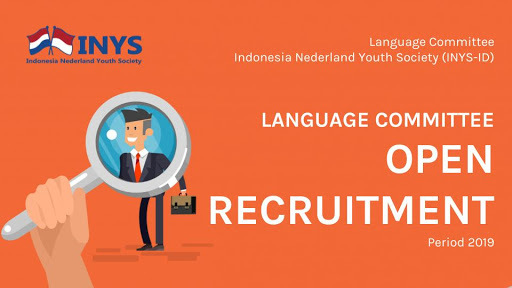 This year, INYS-ID Language Committee is recruiting 3 (three) new members to join the growing organisation, based in Jakarta, Indonesia. These positions require a one year (12 months) commitment, starting in April 2019 until March 2020. The opportunities are open to youngsters from both countries(Indonesia and the Netherlands). It should be noted that these positions are voluntary-based, so there are no remuneration for selected members throughout their volunteering period. 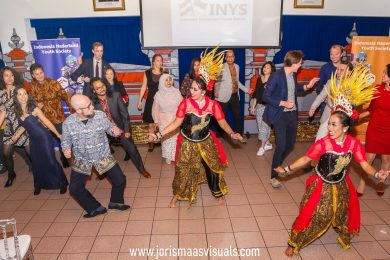 However, there are plenty of opportunities to practice Dutch/Indonesian language and immerse in Dutch/Indonesia culture as we try to expand the bilateral network between Indonesian and Dutch youth. 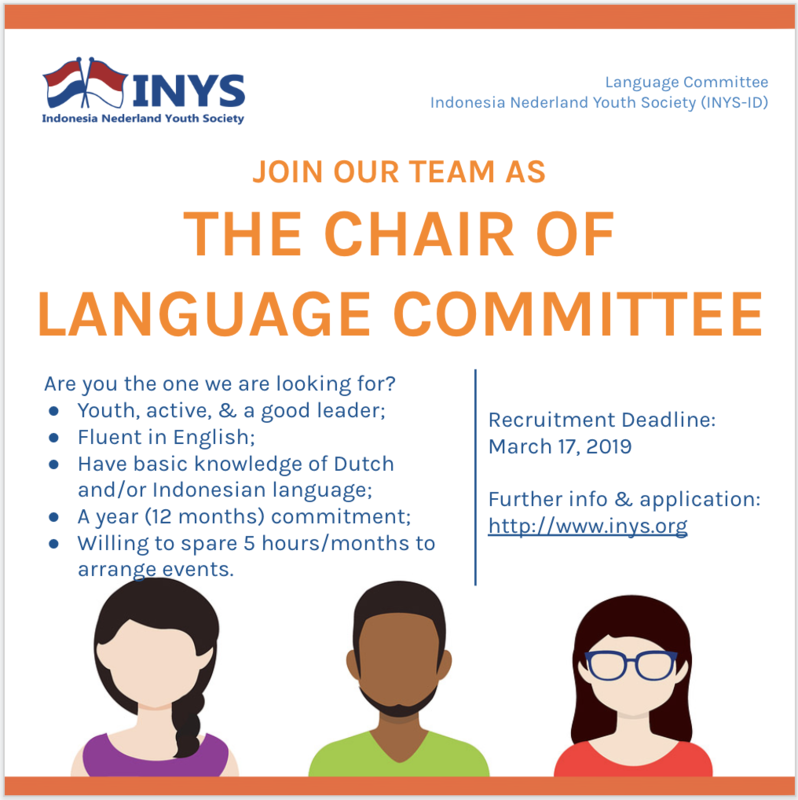 As the Chair of the Language Committee, you are responsible to lead the Language Committee and become a ‘bridge’ between the Language Committee and the main organization: INYS-ID. 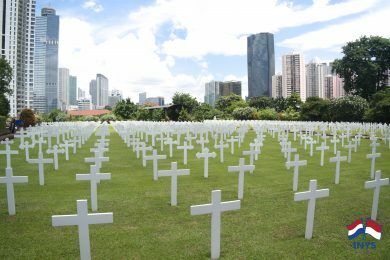 Moreover, you need to keep a sustainability of the Language Committee by arranging activities related to culture and language and keep the regular Language Meetup event running. Have Indonesian or Dutch Nationality, proven by showing a copy of your passport. Make sure that you are older than 18 years old by 1 March 2018. Have a fluency of English in all field of competencies: speaking, writing, reading, and listening. 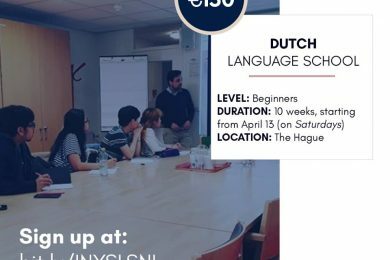 Have a basic knowledge of Dutch and/or Indonesian language. Have experienced living in The Netherlands and/or Indonesia or exposed to the Dutch and/or Indonesian culture is preferable. Are passionate to get to know the cultures of both countries (the Netherlands and Indonesia). Commit to serve for one year (12 months) as the Language Committee Chair. 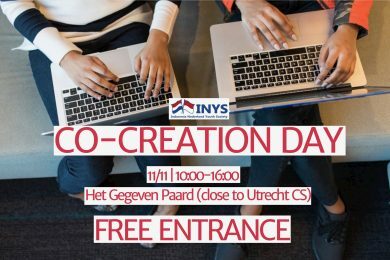 Are willing to spare at least 5-6 hours/month to prepare Language Meetup event and do coordination with related stakeholders and partners (e.g: Erasmus Taal Centrum, the Embassy of the Kingdom of the Netherlands, INYS-ID, INYS-NL, and many more). Have a good intercultural and communication skills and able to lead small group of team members (6-8 people). Active, creative, team player, and able to work with minimum supervision. Able to maintain and expand the organisation’s network. 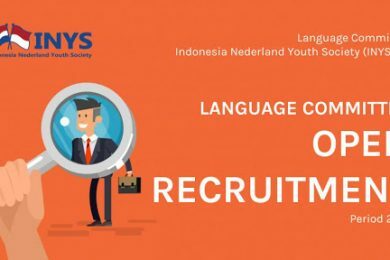 As a communication officer, you are the team-player within the Language Committee and responsible to arrange regular Language Meetup event once in two months and other activities related to culture and language. Have experienced living in The Netherlands and/or Indonesia ever lived and/or or exposed to got in touch in the Dutch Netherlands and/or Indonesian culture is preferable..
Passionate to get to know the cultures of both countries (the Netherlands and Indonesia). Could have a year (12 months) commitment as the Language Committee Communication Officer. Active, creative, team player, and able to work without any supervision. Having a basic design design skill would be an advantage (such as: making poster, good graphic presentation, etc). Experienced in organizing a small-scale event. ALL APPLICATION PROCESS WILL BE DONE ONLINE AND BOTH THE ORGANIZATION (INYS) AND THE COMMITTEE WILL NOT ASK FOR ANY FEES. IF YOU MET AND/OR EXPERIENCE ANY MALPRACTICE DURING THE RECRUITMENT PROCESS, PLEASE DO SEND US AN EMAIL. All of recruitment and application process will be done online and it is free. You could download an application form here. Please fill in all of questions on the application form honestly. 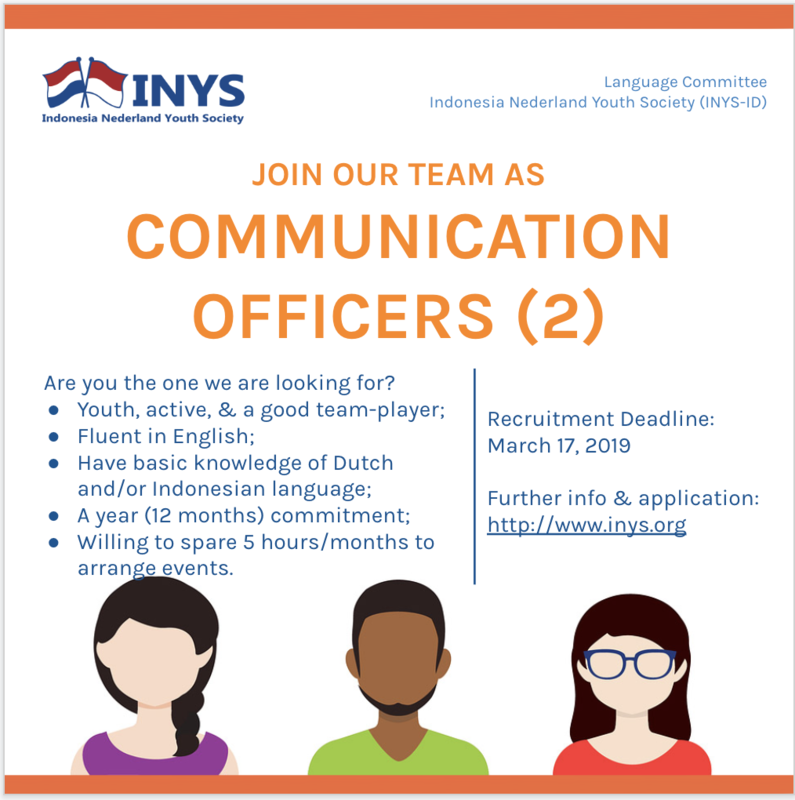 Send the application form back to: Aristo.Prabowo@INYS.org and cc to: yulia@inys.org before March 17, 2019 10.00pm Jakarta Time (WIB). Shortlist applicants will be informed by email to schedule a Skype interview. All of communication forms with the recruitment committee should be done merely by emails.